A unique surviving LNER Sentinel locomotive is based at the Middleton Railway. Surviving into British Railways (as 68153), the locomotive arrived at the Middleton Railway in 1961. The locomotive is currently under overhaul. 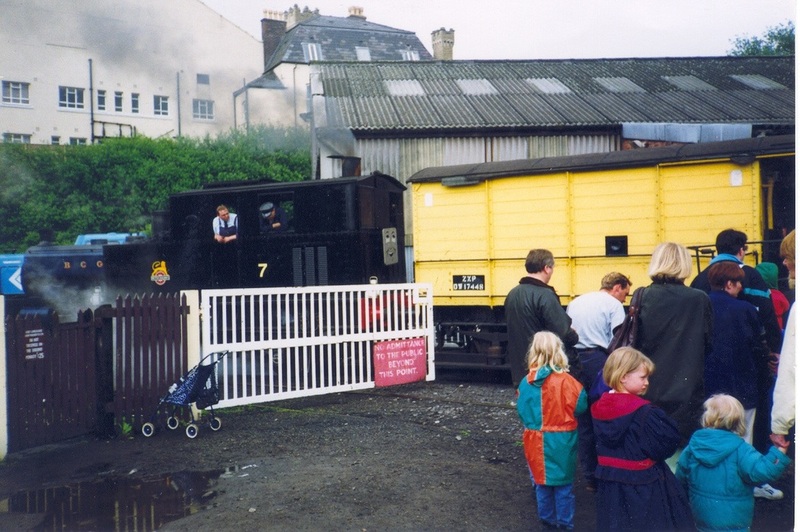 The image above is of the locomotive at the East Lancashire Railway in the mid-1990s.